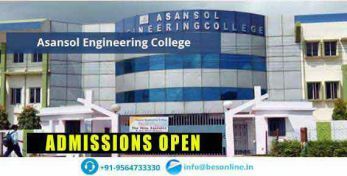 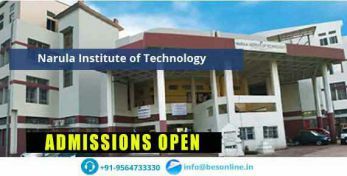 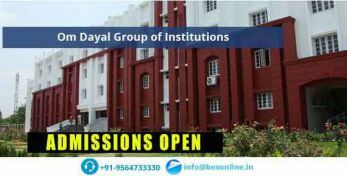 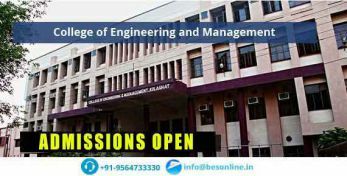 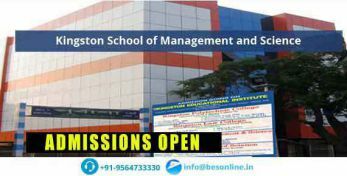 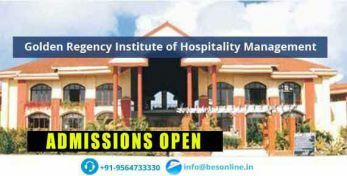 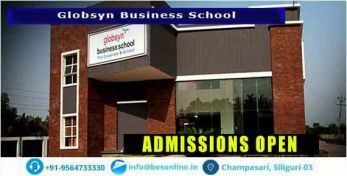 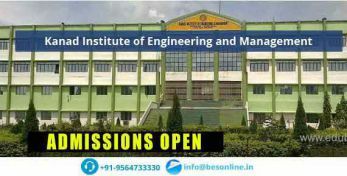 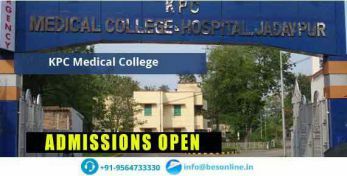 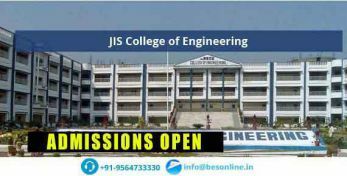 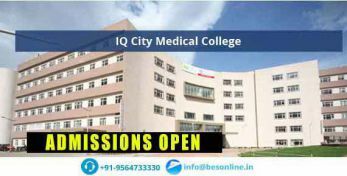 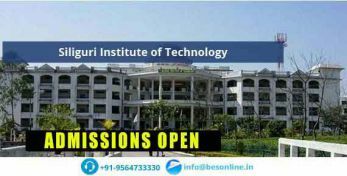 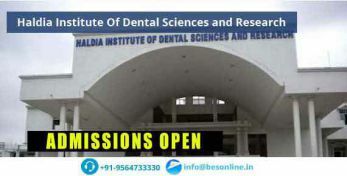 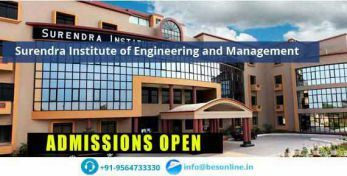 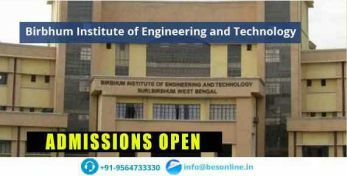 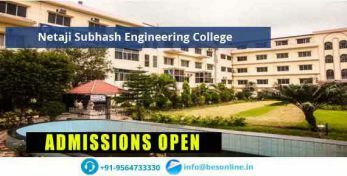 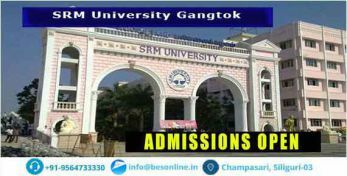 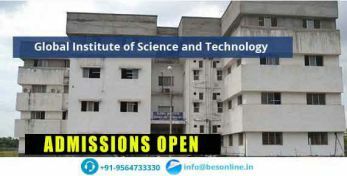 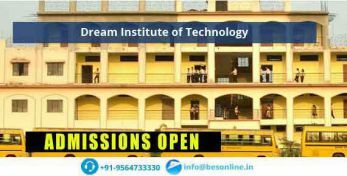 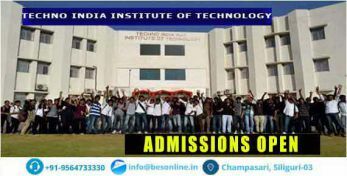 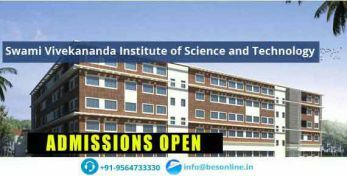 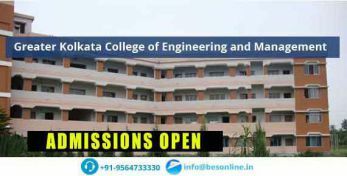 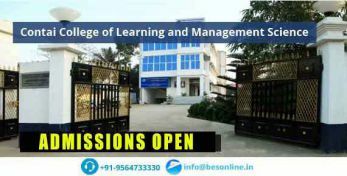 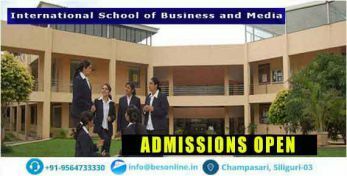 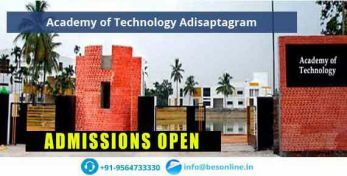 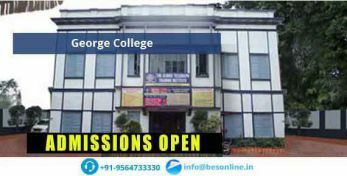 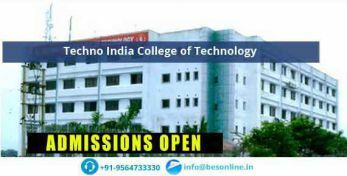 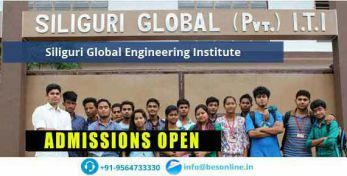 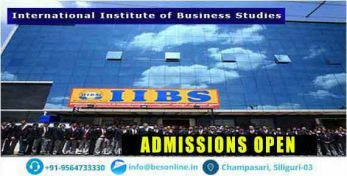 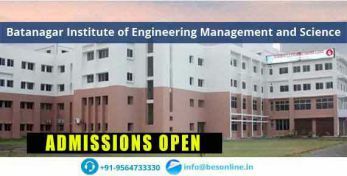 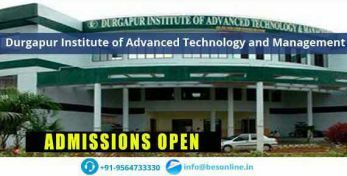 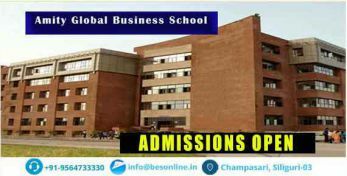 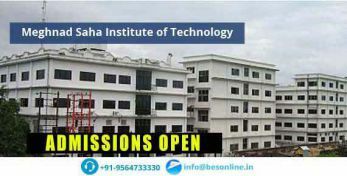 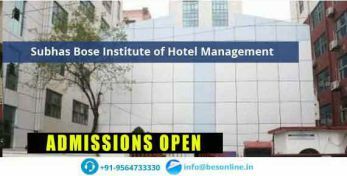 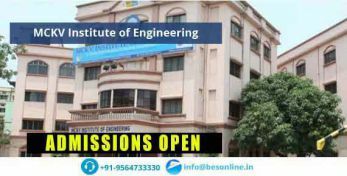 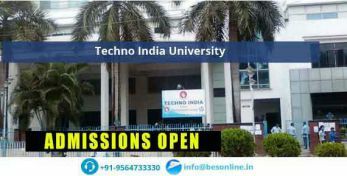 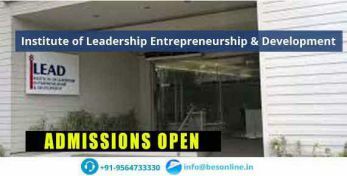 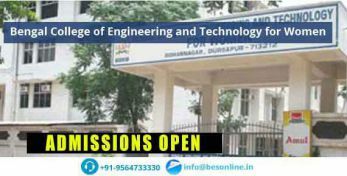 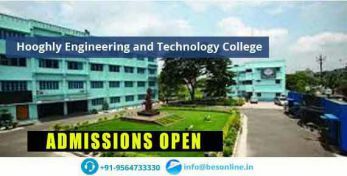 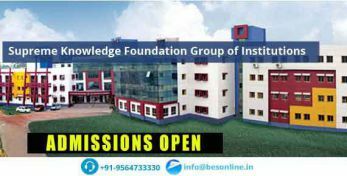 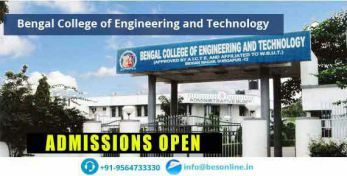 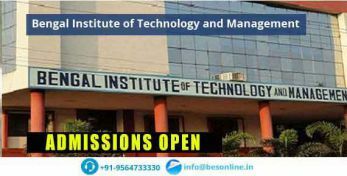 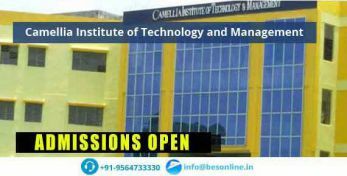 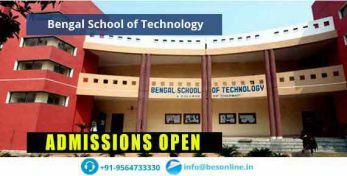 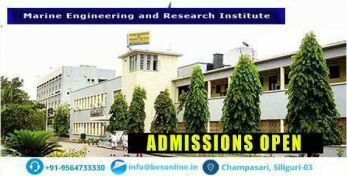 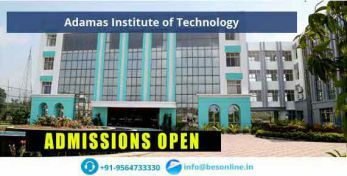 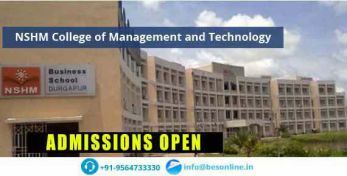 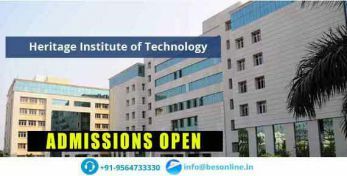 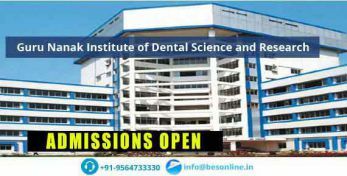 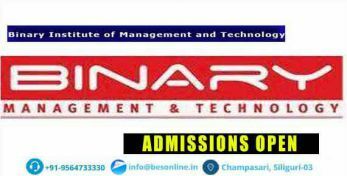 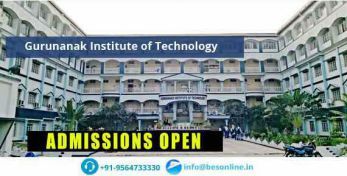 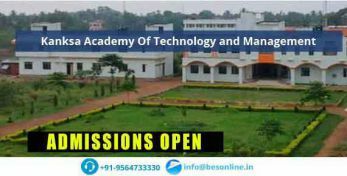 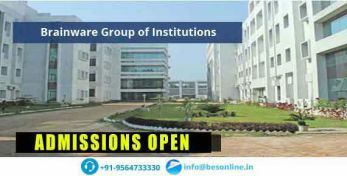 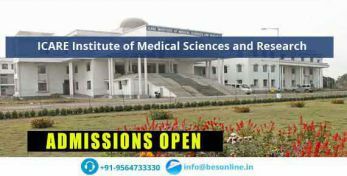 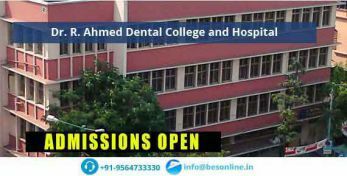 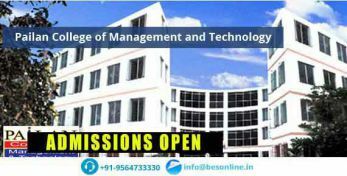 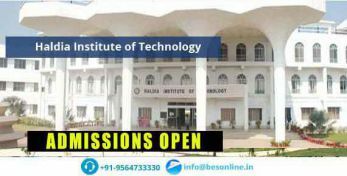 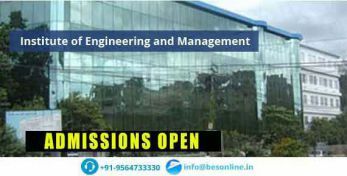 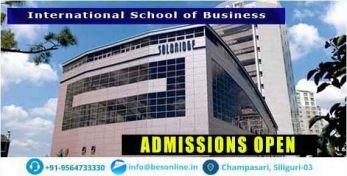 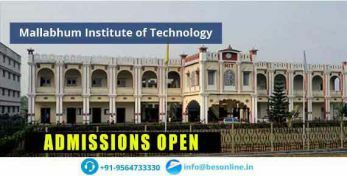 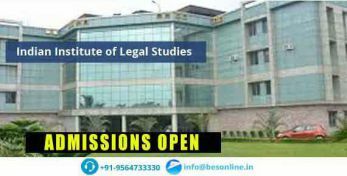 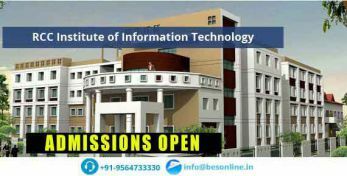 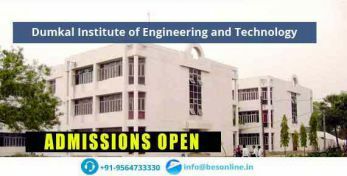 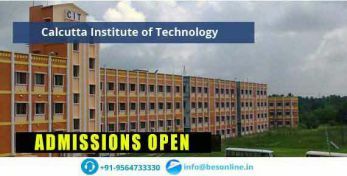 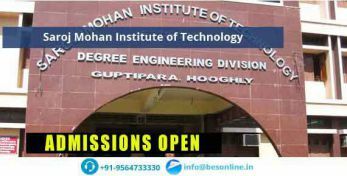 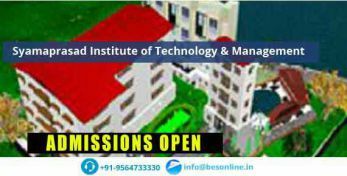 Admission to the B.Tech in the Institute is on the basis of the position secured by the candidate in the West Bengal Joint Entrance Examination and All India Engineering Entrance Examination. 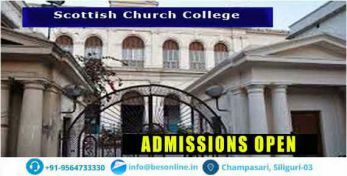 In all courses, 90% of students of approved intake capacity are admitted on the basis of merit position secured by the candidate in West Bengal Joint Entrance Examination. 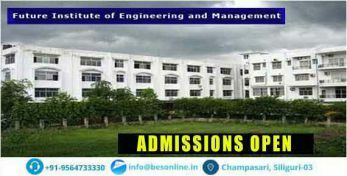 The balance 10% students are admitted from AIEEE as per norms stipulated by the AICTE and the West Bengal. 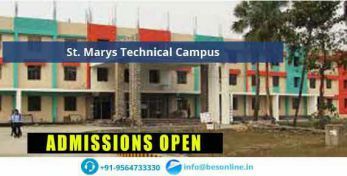 Preparation for entrance exam for B.E./B.Tech begins much beforehand. 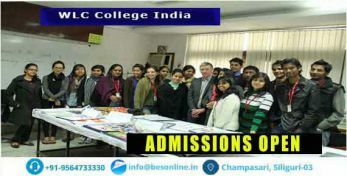 Students enroll for coaching classes to clear the entrance exams. 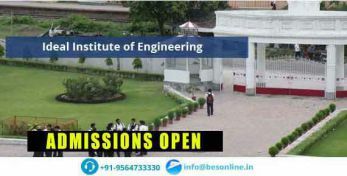 The entrance exams question paper for engineering tests the student’s caliber in all spheres of life – aptitude, academics, etc. 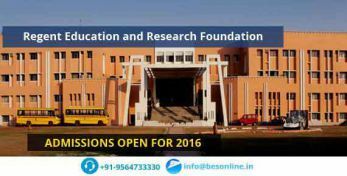 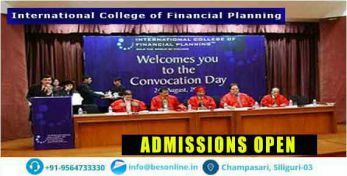 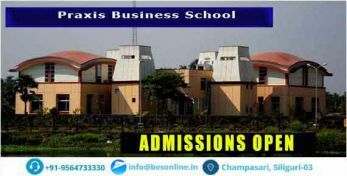 A mock question paper is devised so that students seeking admission here can accordingly prepare themselves. 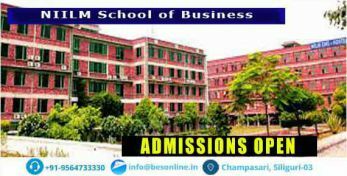 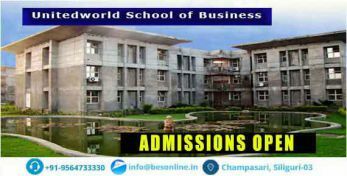 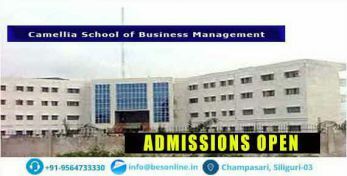 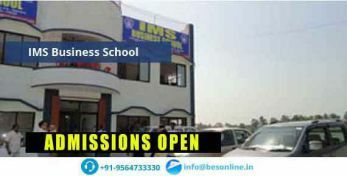 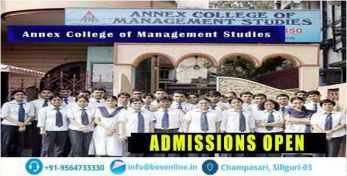 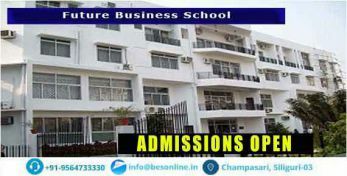 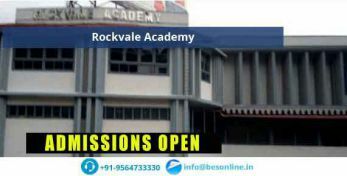 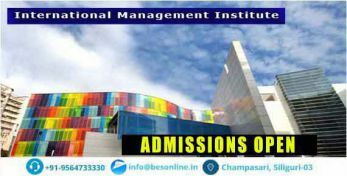 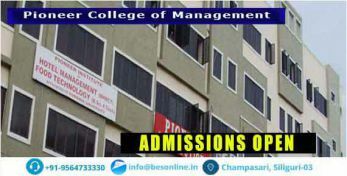 Advanced Institute of Modern Management and Technology, Barrackpore entrance exam is applicable to foreign students too. 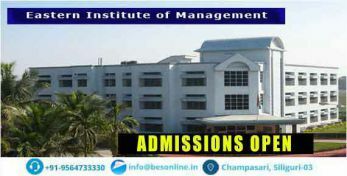 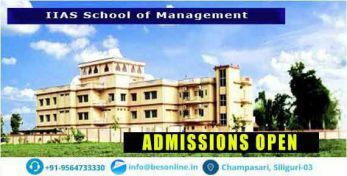 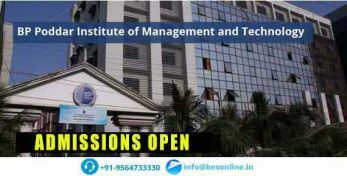 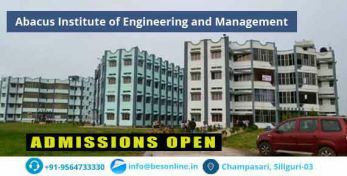 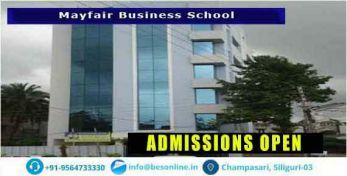 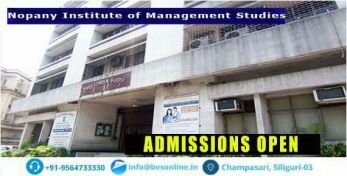 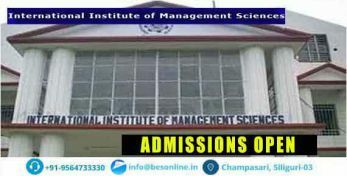 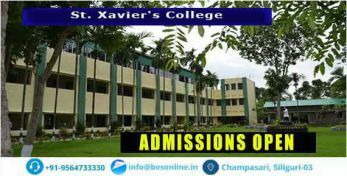 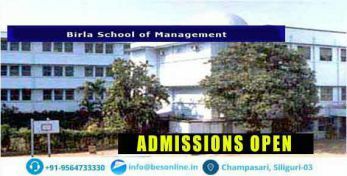 Regarding the Advanced Institute of Modern Management and Technology, Barrackpore entrance exam dates for the entrance exam 2019, the students can check the website for all the details. 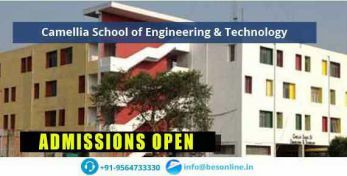 For different exams, there are specific exam dates. 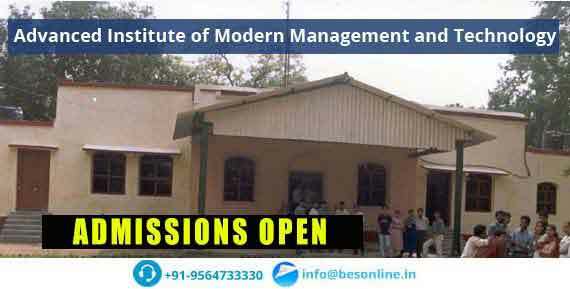 Students taking the Advanced Institute of Modern Management and Technology, Barrackpore entrance exam are required to make a note of the important dates and appear for the said exam. 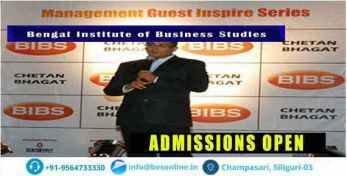 Prepare for entrance exams in advance, it’s your walkway to success!